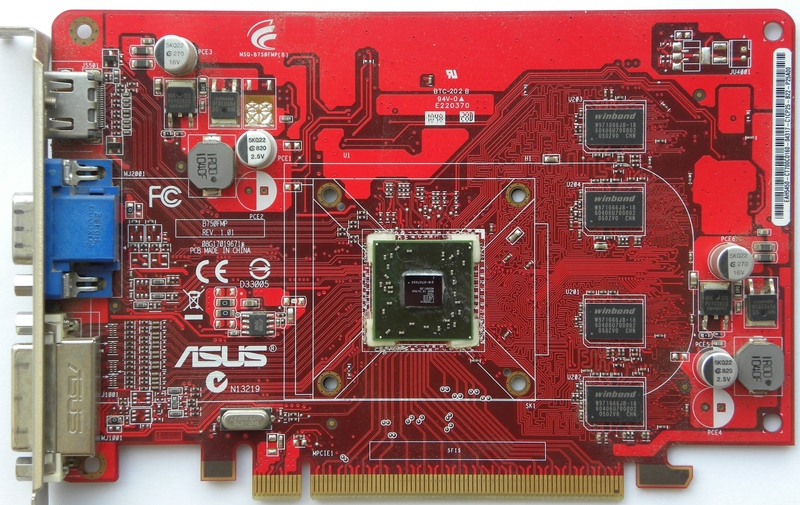 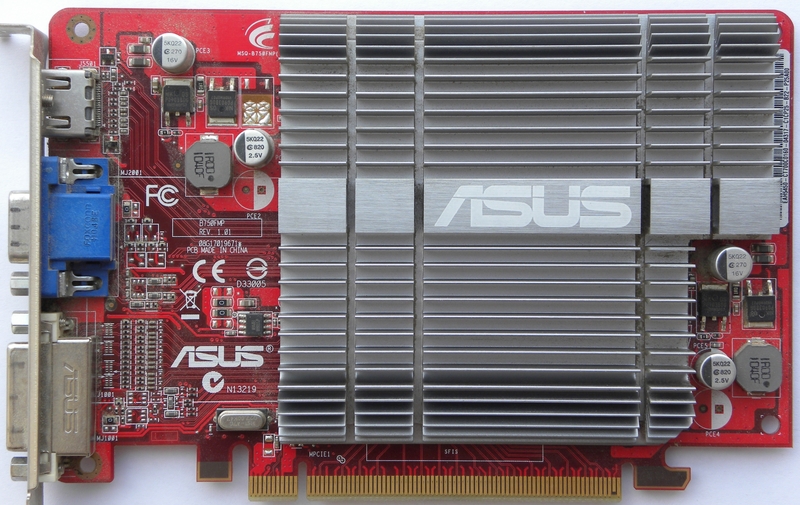 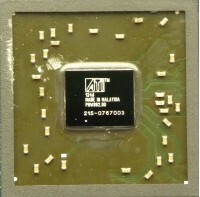 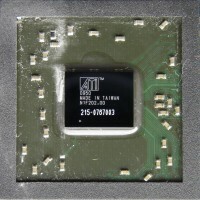 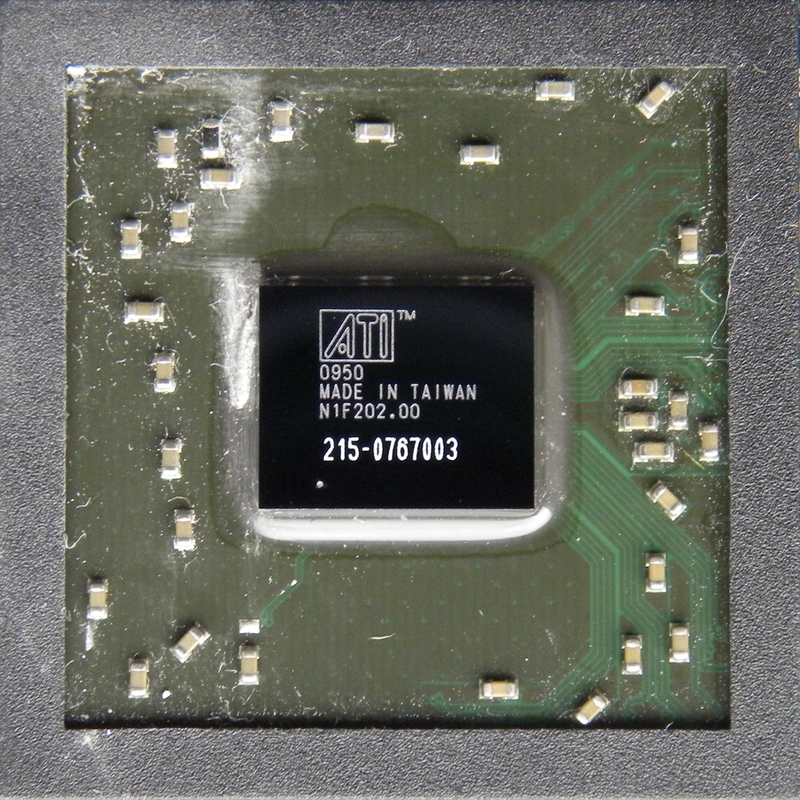 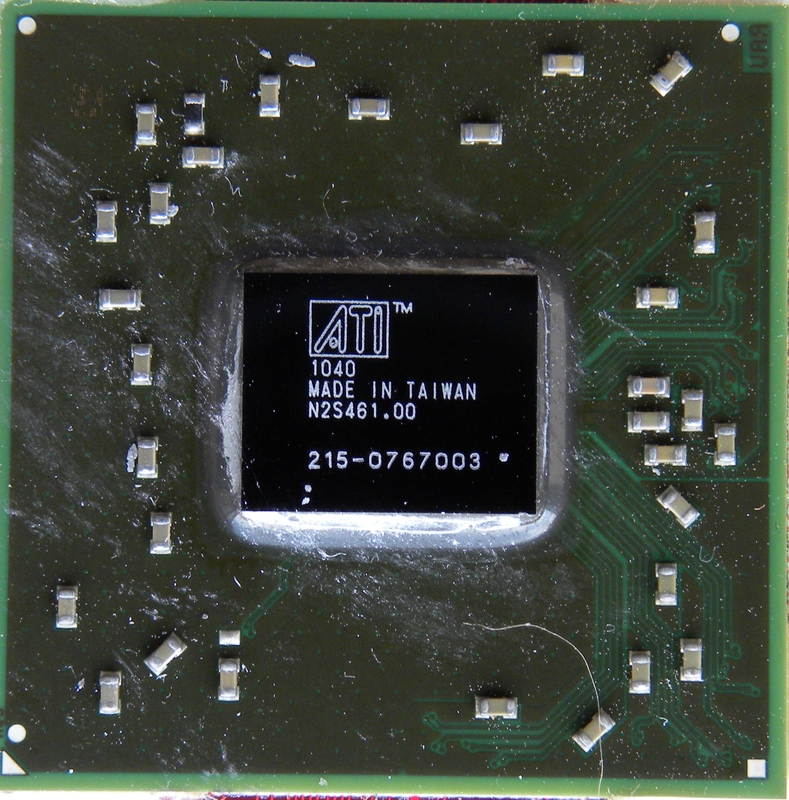 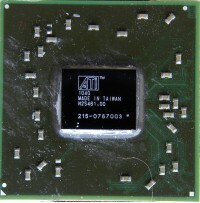 Asus EAH5450 SILENT/DI/1GD2 - full sized card with 1GB DDR2 VRAM clocked at 800MHz. 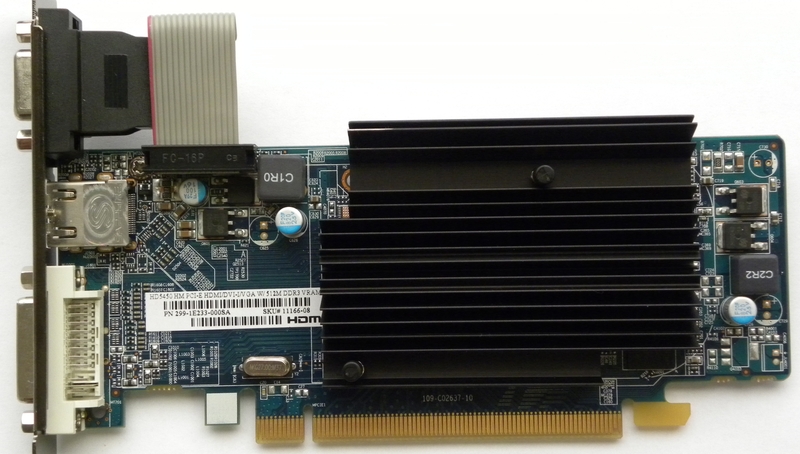 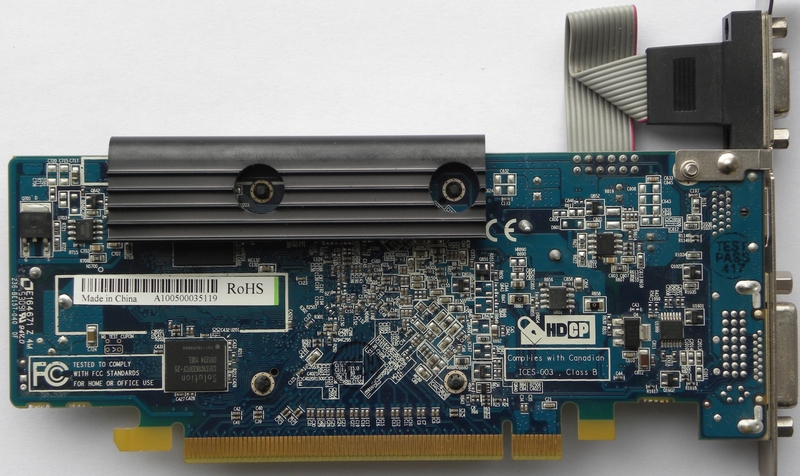 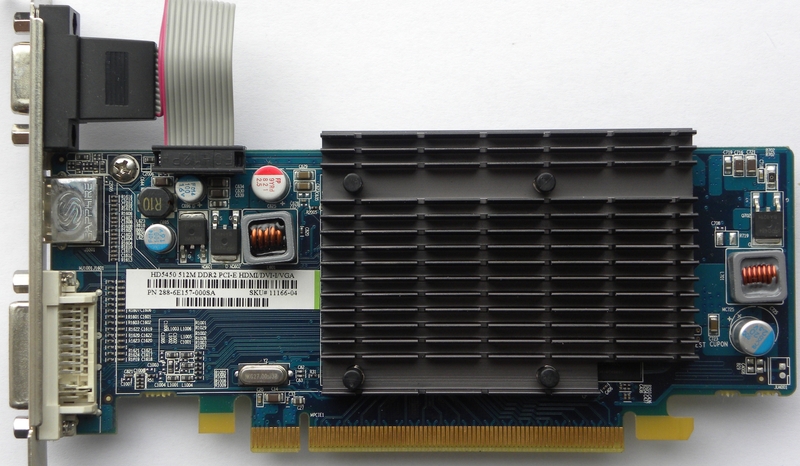 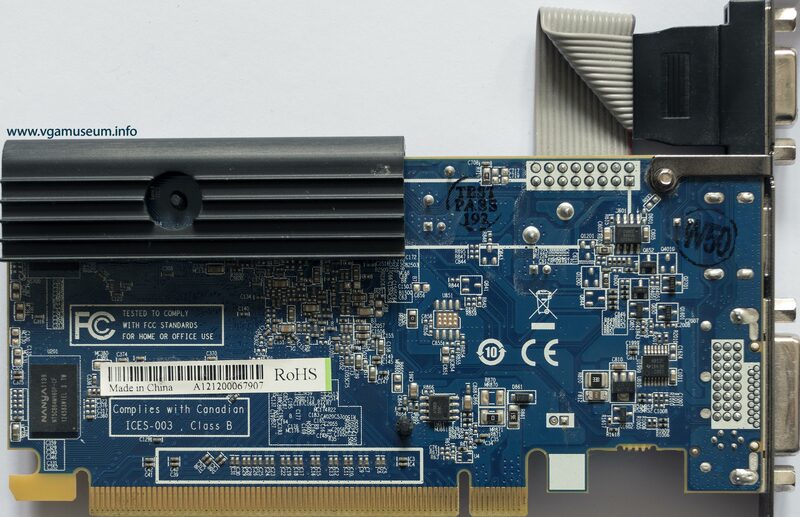 Sapphire Radeon HD 5450 512MB DDR2 - low-profile cheaper version with 512MB DDR2 VRAM clocked at 800MHz. 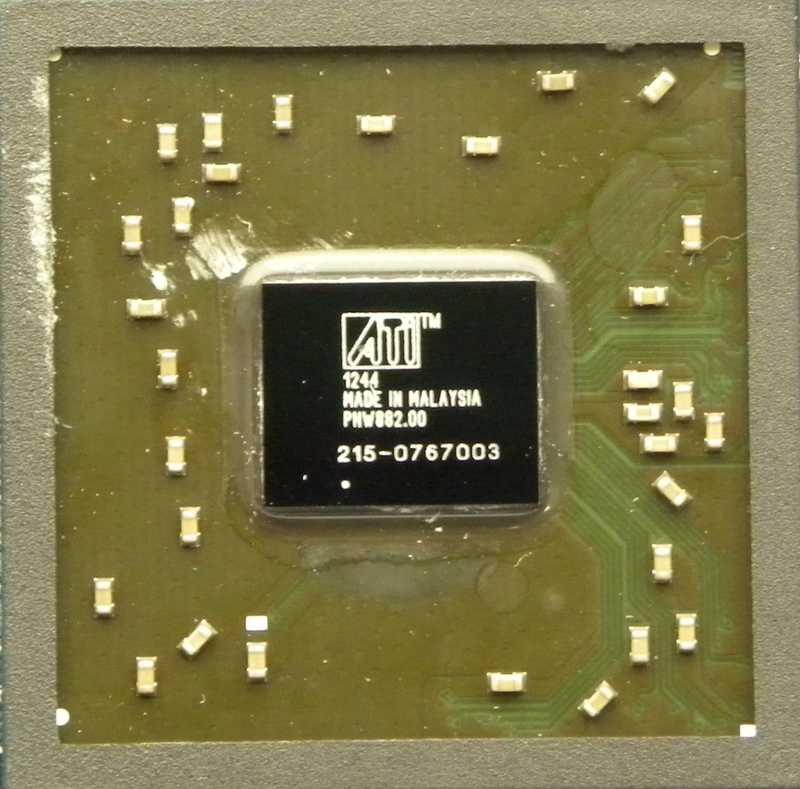 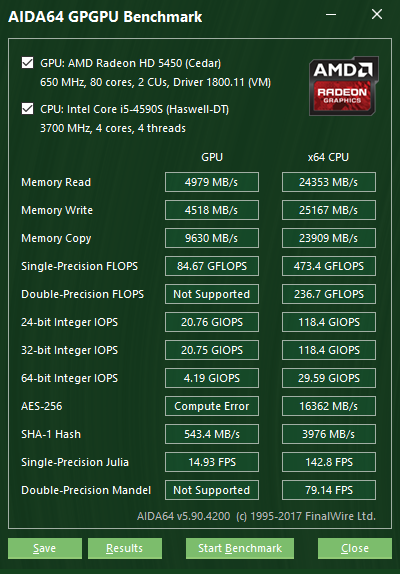 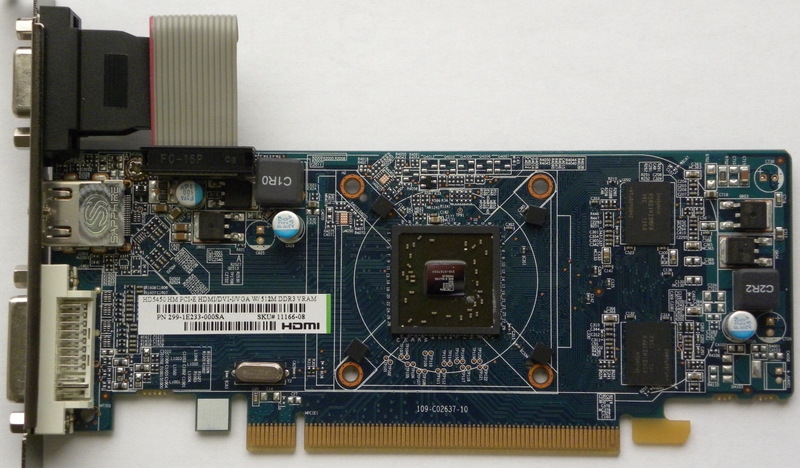 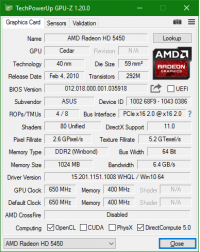 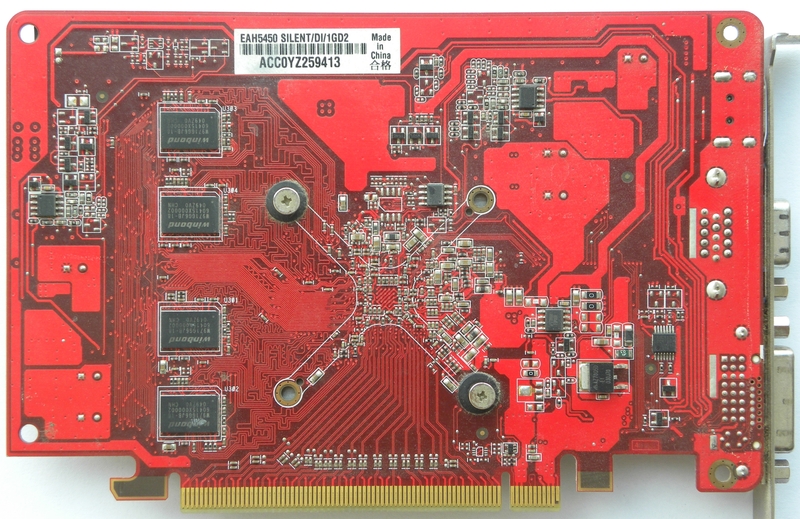 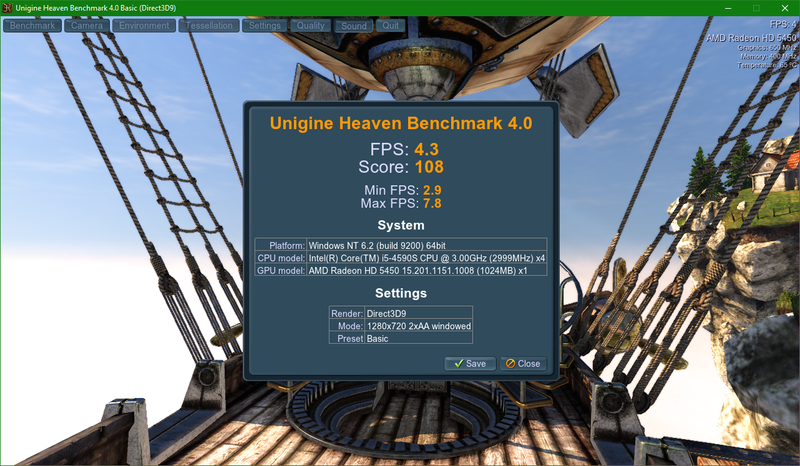 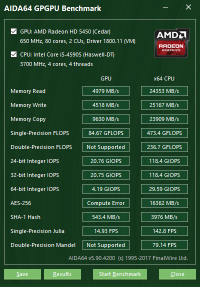 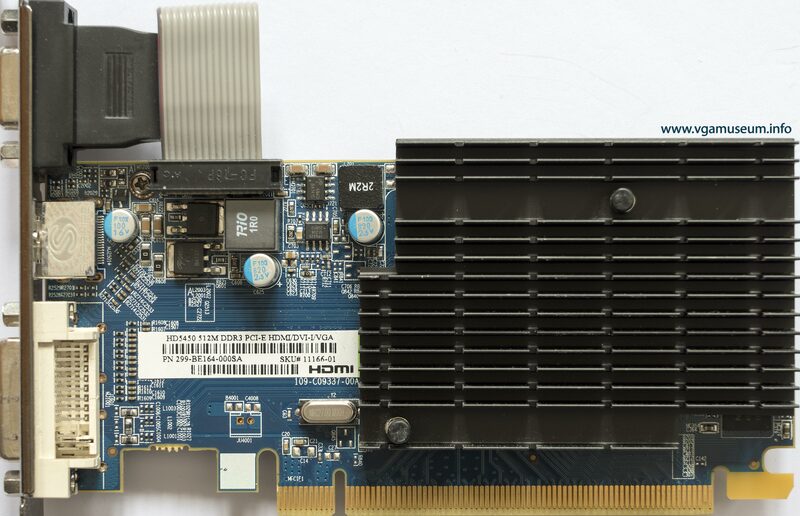 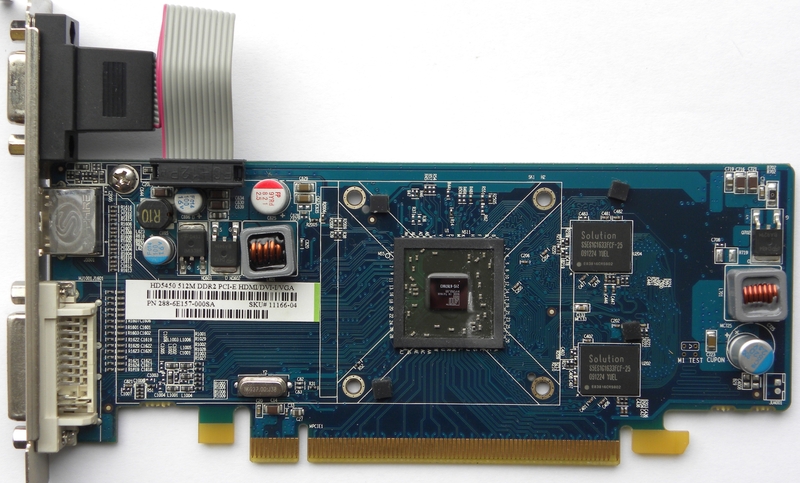 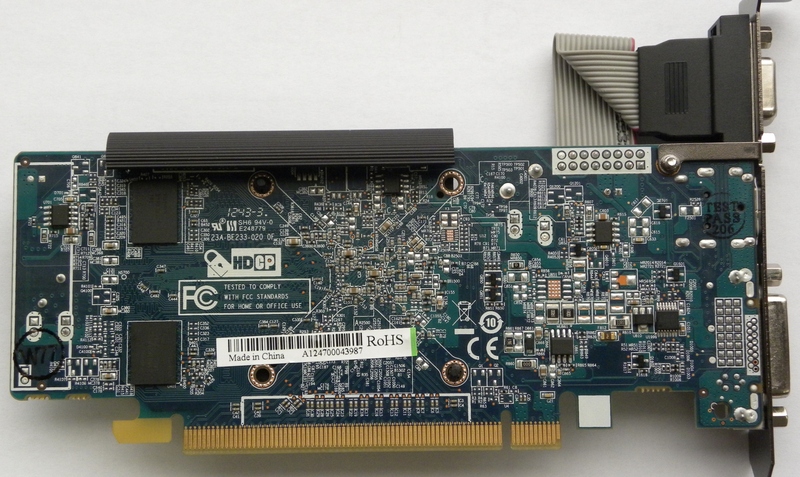 Sapphire Radeon HD 5450 512MB DDR3 - low-profile version with 512MB DDR3 VRAM clocked at 1334MHz.